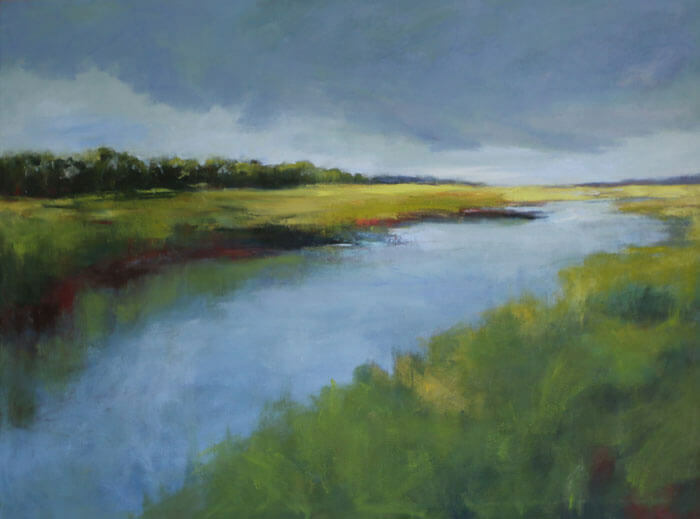 This large scale oil painting of the marshes in inspired by the landscape of North Florida near Amelia Island. The marshes stretch for miles and I enjoy layering color and abstracting real life to push hues and colors to apply paint a creative way. 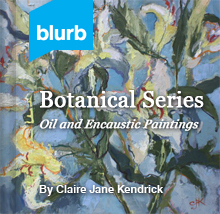 Claire J KendrickLandscape SeriesFebruary 11, 20174 commentsAmelia Island, landscape oil painting, large abstract painting, Marshlands, painter CJK. Is this one available? Size and price? Stunning! I just came across your work and website tonight. I am an artist also and am in awe of your brush techniques, color, value and depth you achieve in your work. If you send out email’s I would love to be on your list. Delighted that I found your sight. My husband and I have commercial rentals. We reserved one building for our personal hobbies, mine is Bellinger Artworks. I rent out 3,000 sq ft to the Waterway Art Assoc. They hold weekly paint in’s, monthly workshops, and weekly life drawing. I work mostly in oils but enjoy acrylics and watercolor also. I am just about to start a piece on birch board with cold wax and oil. It will be my first time with this process. Have watched a lot of videos and bought several books, but just need to try it out. I see the ones you did with this process, just fabulous! Again, your work is just beautiful. Thanks Roseanne, I will add you to my mailing list as requested. Good to hear about your work with waterway art assoc. 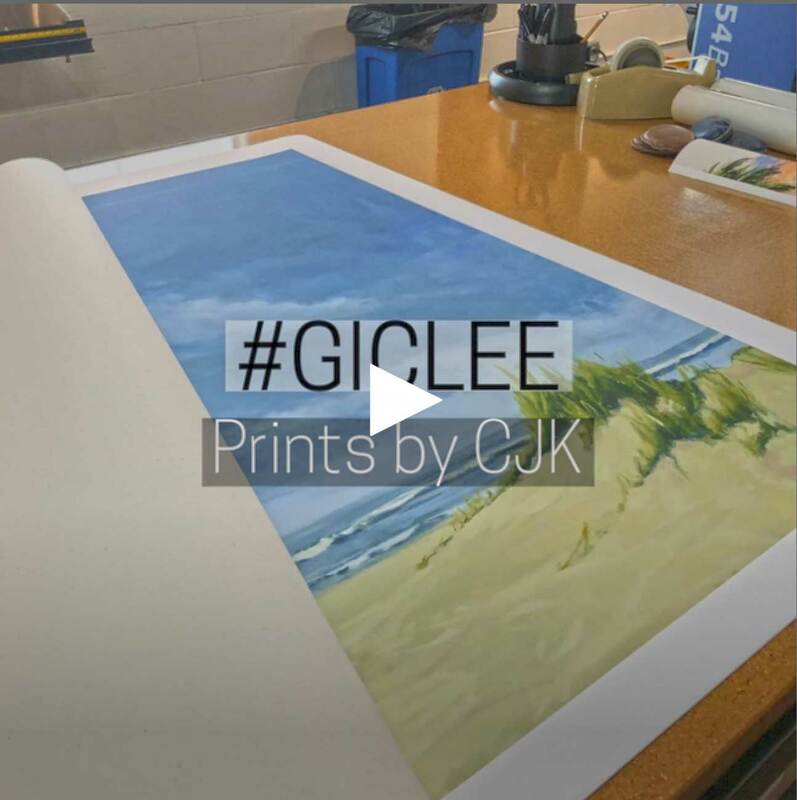 Stay inspired and keep painting! !